Kimberlea is skilled in office management, payroll and bookkeeping functions. She has experience with two banks, the accounting department of a Fortune 500 company and as a business manager for 22 years with a local non-profit. She also has prepared income tax returns with a local firm. Kimberlea earned an Associate’s Degree in Business Administration from Tompkins Cortland Community College and a Bachelor of Science degree in Creative Writing from Empire State College. 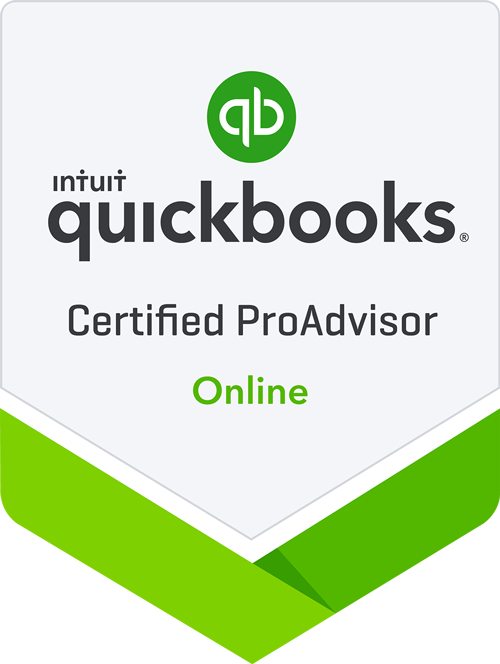 She holds the Certified QuickBooks Online ProAdvisor designation. Kimberlea is a Notary Public in New York State. Kimberlea enjoys helping clients become and stay organized. With her ever upbeat, whimsical personality and her attention to detail, it is no surprise that people enjoy her being part of their day. Besides enjoying hiking, cycling and kayaking with her family, Kimberlea pursues expression of her creativity through sewing, knitting and writing. She has taught sewing to local school children and has written three children’s books in a series that she is preparing to submit to publishers.